We know that economic competition can divide people. 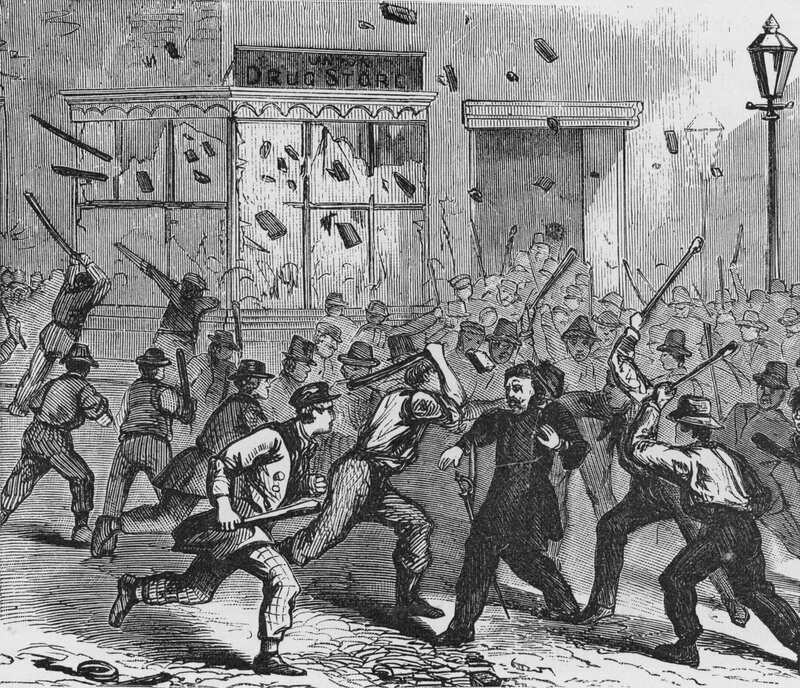 We saw it in the 19th century when many Irish immigrants, egged on by racist politicians and employers, discriminated against blacks and viewed them as economic rivals. But shared work can also create intimacy and understanding… and for many of these…. men and… women, it appears to have done just that… They were working together and living together and having families together.